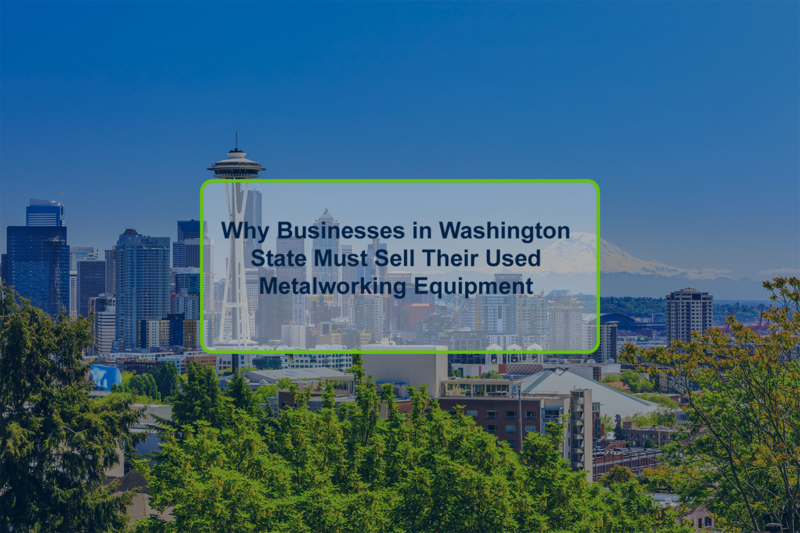 So, it is time to source equipment for your business. Perhaps you are looking for an upgrade to your production line, or looking to source equipment for an upcoming project. 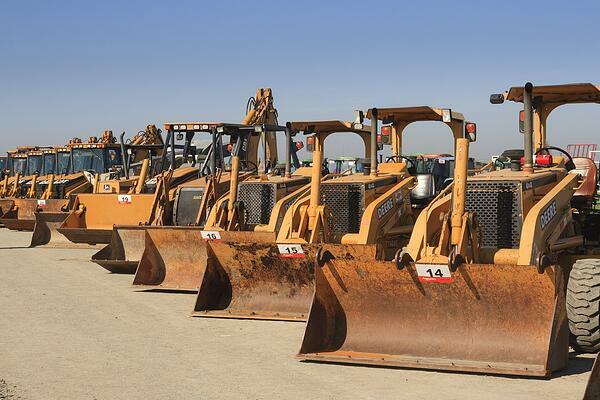 Whatever the reason or the size of your business, online auctions are a fantastic method for buying used equipment. 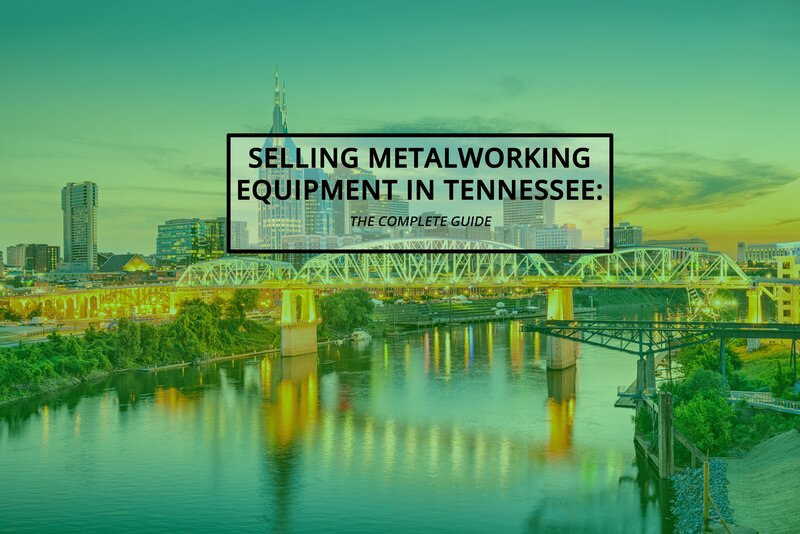 An online industrial equipment auction allows you to browse and bid on a large inventory of items from different industries. Whether you are looking to replace a lab oven or a package boiler, there is a good chance that you will find it at an online auction. 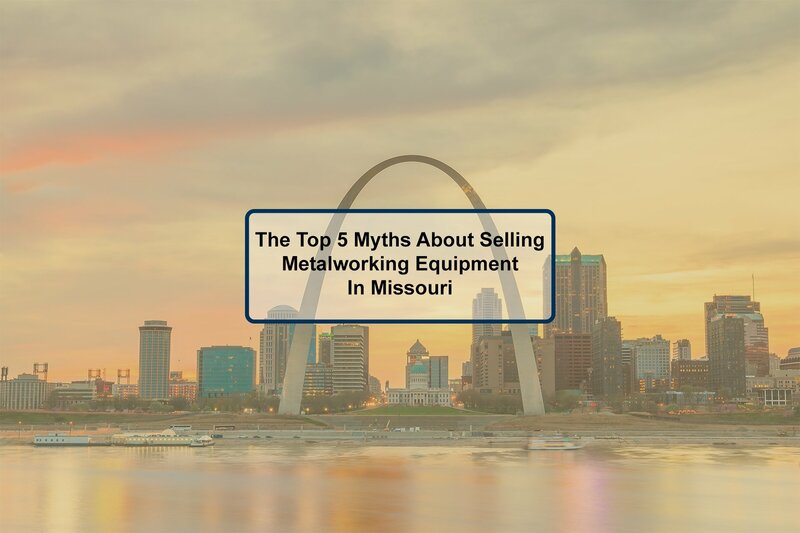 Online auctions are popular because they allow buyers to acquire equipment with no lead times, and far below the price it would cost to buy new. 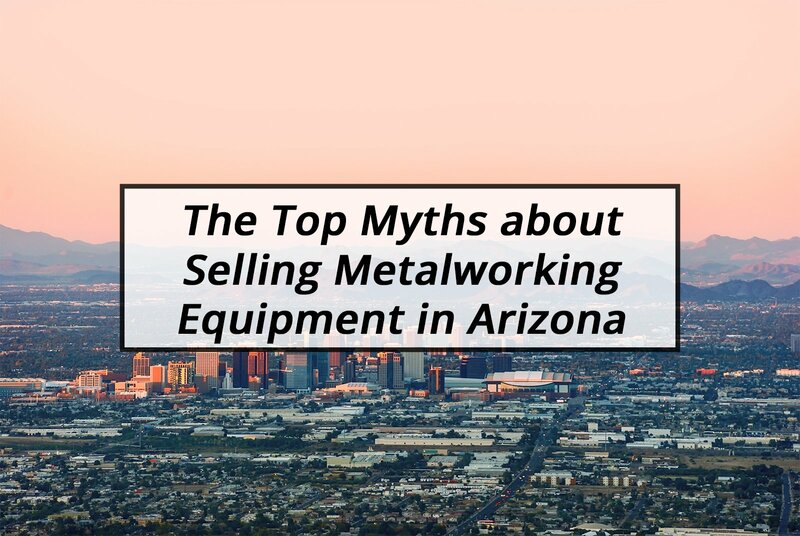 For an in-depth look at why you should buy used equipment instead of new, please visit: Stop Sourcing New Equipment and Save Your Company Money. Before you bid in your first online auction, however, there are a couple of items you should keep in mind. Let’s go through some of these insider tips to ensure your first experience is a productive one. 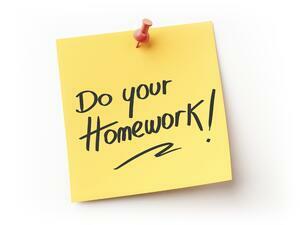 "Do your homework." While you have no doubt heard this phrase before, the saying especially applies to online auctions. It is important to do the proper research before you bid. Not only will doing this help you keep surprises to a minimum, but it can also keep you from scrambling last-minute and overpaying for an item. At almost all online auctions, bids are final. This means you cannot just change your mind if you make a mistake. If possible, inspect the item before bidding. If you are geographically close enough to the seller, it may be possible to arrange a time to inspect the equipment. If not, contact the seller with any questions you may have regarding the machinery and its condition. It is always best to inspect as early as possible to give yourself time to determine if the item will work for your application and ask the seller any questions. If you ask a seller about the item right before the auction, they may not be able to answer you. Most importantly, you should have an idea of what you are willing to spend before entering the auction. Although flexibility here is a good idea, you do not want to exceed your budget. This brings us to our next point, which is understanding the cost. In online auctions, the final bid price (or "hammer price”) is not the total of what you pay. The first cost to consider is one common to online auctions: the buyer's premium. Auctioneers charge this pre-specified amount to the buyer on top of the final bid, usually to cover administrative costs. This premium can be anywhere from 10%-25% of the bid price. Next are removal and shipping costs. If an item is especially large, it may require special dismantling and handling. In this case, such as with a holding tank, some sellers will charge the buyer a removal fee. In some situations, you can arrange for the dismantling and removal of the equipment yourself. For more, please visit this page on removal costs. The final item of consideration with regards to cost are taxes and import fees. Before beginning, it is always best to understand how taxes on auction purchases work in your particular jurisdiction. If you are in a different country, consult your country’s customs office to see how much it would cost to import the item. Depending where the seller is and where the auction is taking place, you may be responsible for taxes and import duties if you are an out-of-country buyer. If you are tax-exempt, contact the seller ahead of time to declare your status and provide the necessary paperwork. Once you have done the proper preparation and have an understanding of the total costs, it is time to register for your auction. If you haven’t, sign up for an account on the auction site. Most sites require you to input your credit card to verify yourself as a legitimate buyer. Once you register, the seller must approve you as a registered bidder before you can begin bidding. That is why it is important to register early to provide yourself enough time. Here, it is also important to understand all the auctioneer's terms. These may include immediate payment, delayed removal on certain assets and special removal terms. Every seller is different, so make sure you check these beforehand. For example, if you need an asset immediately and the seller has listed delayed removal as one of their terms, you might not have the equipment when you need it. In traditional auctions, one reason the auctioneer talks so quickly is to create a sense of urgency. In online-only auctions, it is still easy to get caught up in the moment. Once you have done your preparation, understood all the costs, and registered, it is important to stick to your highest price. Don’t get caught up in a bidding war; you will end up overpaying. Another key to having a productive auction experience is only bidding on the items you need. While it is easier to bid on unneeded items at live auctions, online bidders still have to be wary. Having a clear picture of exactly what you need before an auction starts is certainly better than finding out at the end that you bought machinery or parts you do not need. At auctions, there are no returns. Once you have won an auction, it will be time for payment. Make sure you understand how the seller collects. The seller may collect through a service like Paypal or wire transfer. Some auction sites have a payment collection service of their own. However payment is collected, ensure that you can meet the requirements before you place your bids. Lastly, make sure you know how the item will be shipped (e.g. choice of carrier, tracking number) and when the item can be picked up. Most auctioneers expect you to arrive at the auction site with a proof-of-payment receipt when picking up the equipment. If you are having a carrier pick up the equipment, make sure you give instructions to the driver. This is related to our previous point about understanding all the costs. If you understand the shipping beforehand, you can avoid many disputes with the seller later. 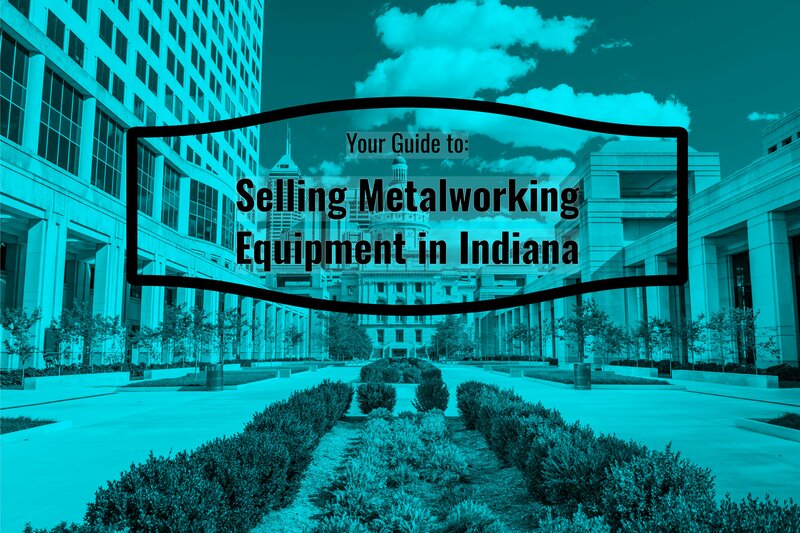 As you have seen, there are factors you must understand when you are new to online used industrial equipment auctions. If you take these into consideration, however, I am sure you will have a positive experience. If you are ready to start bidding at your next auction why not visit our guide on How You Can Strike Gold At Online Equipment Auctions.